Long-range, year-round mountain views from this easy to build on, gently sloping 3.71 acre lot, bordered by a year-round, bold creek. Level drive at top leads to a SW facing, level building site at 2,675 ft. Premier view lot just steps to the clubhouse and tennis court in upscale, gated Mountain Park. Wide paved roads, underground utilities, common areas, and trails. 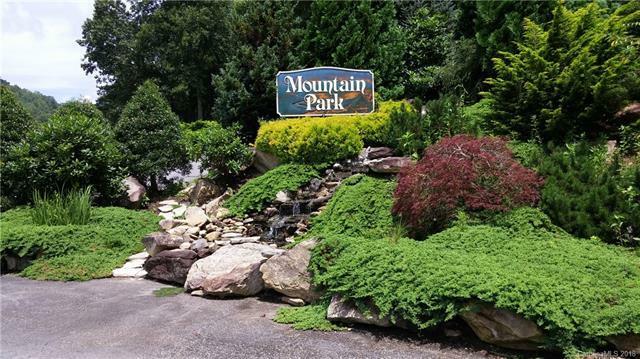 Convenient location just minutes to Mars Hill, Hot Springs, Asheville, Appalachian Trial, Mt Mitchell, and Blue Ridge Parkway.